The Family Helping Family Foundation believes that students within our family deserve an opportunity to education beyond high school. A lack of money should not be a deterrent for those attempting to achieve a degree or certification. By creating the Holmes Academic Advancement Program, FHF is able to encourage and support family members by providing information, advising, and financial scholarships towards their desired program. When does the HAAP scholarship open? Sunday, June 30, 2019. Any applications received after this date will not be considered for the current academic calendar award. Any person who is (or will be) attending a traditional college (online or on campus), or technical training institution. Must be a direct descendant of the union between Carfield and Myrtle Davis. If not a direct descendant, must be married to a direct descendant and/or child of a person married to a direct descendant. If you question eligibility, please reach out to one of the Board members. How do I apply for the HAAP scholarship? Applicants must email their completed application, along with all required documentation to one of the Board members. There are two available scholarship awards. There will be one $500 and one $250 award. Awards will be given based on highest applicant score. Does applying guarantee an award? No. This scholarship is an graded award that is based upon several scored categories. Your combined score must meet 12 to be eligible for consideration. Failure to meet the minimum will result in elimination. In the event there is only one applicant, they are not automatically awarded the $500 award. Their application will be scored, and based upon their overall score, the Board will make a determination if the applicant will be awarded a scholarship. I am not a current high school senior (I am a non-traditional student, or a took a gap year). Am I eligible to apply for the scholarship? Must I provide an official high school transcript? Yes. Recent high school graduates can receive their transcripts from their school counselors. Applicants who are not recent graduates and have attended college, you will need to contact the Registrar’s office to obtain your transcript. Applicants who are not recent graduates, nor have attended college, will need to contact their high school for a copy of their transcript. Will applicants receive confirmation of their submission? Yes, each applicant will receive a confirmation email from one of the Board members within 48 hours of their submission. May I receive this award more than once? 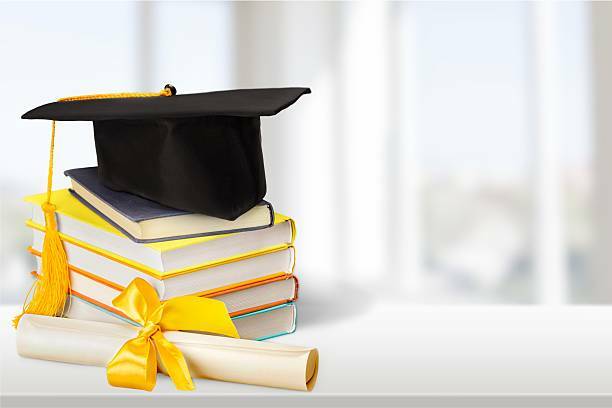 Yes, recipients of a HAAP scholarship may receive an award more than once but not in consecutive academic years. Immediately contact one of the HAAP Board members for assistance. How can I reach the HAAP Board? Each member of the Board of Directors can be reached via email. Refer to the application for email addresses. A response will be received within 48 hours.